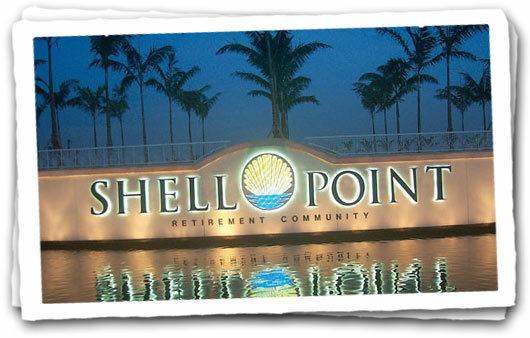 A leader in retirement communities since 1968 – and now Florida’s largest – Shell Point is a multi-faceted organization. We are a continuing care retirement community providing independent living, assisted living, skilled nursing, and a variety of amenities and support services for people 60 and older. 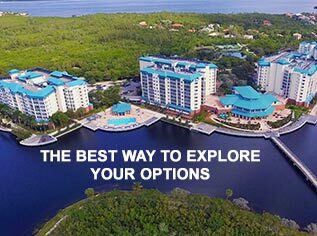 With over 2,100 residents and 900 employees, Shell Point Retirement Community is the largest of its kind in the State of Florida. And in this case, Bigger Really is Better. The economy of scale allows us to offer our residents amenities that others simply can not – an 18-hole championship golf course, world-class events and concerts, four separate restaurants, on-site bank, on-site pharmacy, a guest house, the Village Church, two medical centers, three separate assisted living facilities, a fully equipped Skilled Nursing center and Rehabilitation facilities. Shell Point Retirement Community is a non-profit ministry of the Christian and Missionary Alliance Foundation, Inc. and as such, is dedicated to the service of God and the care of His people by providing a broad continuum of quality residential alternatives and services designed to enhance the independence and dignity of its residents through spiritual, social recreational, and physical programs.